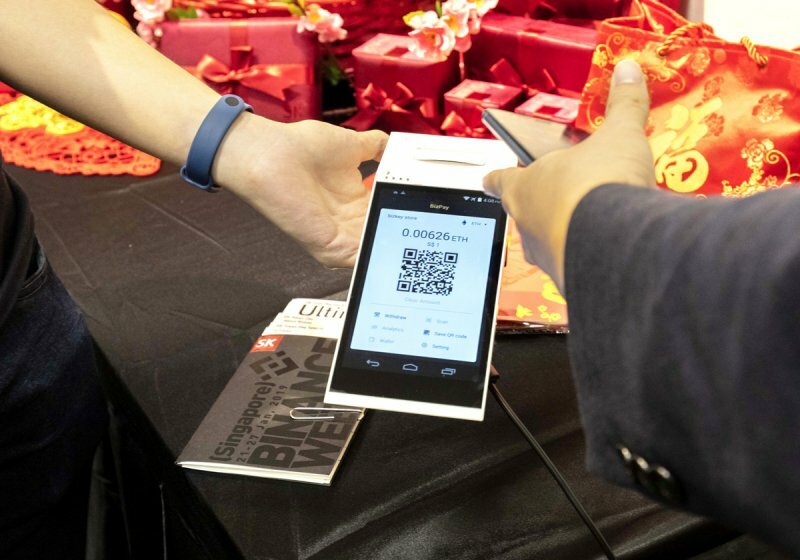 Last evening, SK Jewellery Group announced that it could accept six different kinds of cryptocurrency at its stores, under a new deal with a point-of-sale system provider. 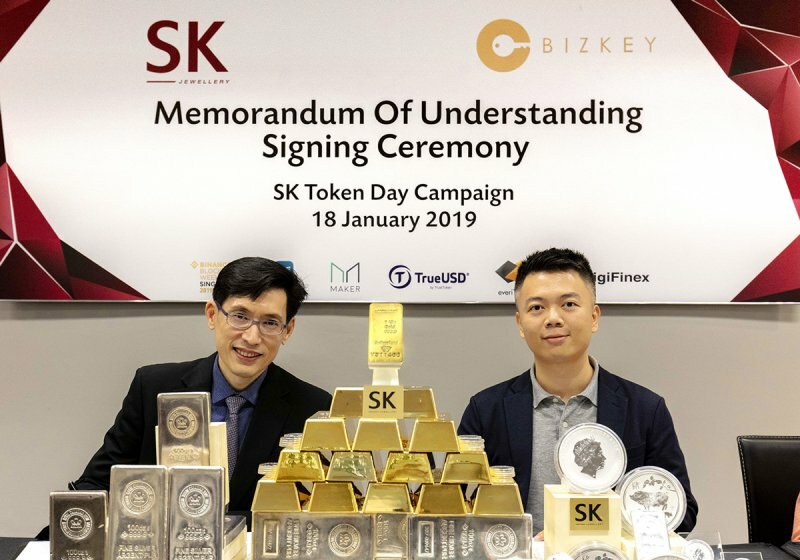 Under a memorandum of understanding with Bizkey Network, the jeweller will roll out these payment methods across its entire range of stores, it said. It has more than 60 outlets, with brands including Soo Kee Jewellery, SK Jewellery and Love & Co. Vendor Bizkey was described as “an intelligent blockchain-based payment platform that supports a variety of powerful applications to streamline and re-integrate merchants into the digital era”. Accounting and Corporate Regulatory Authority records show that Bizkey, which has an office in Republic Plaza, was set up in 2018. 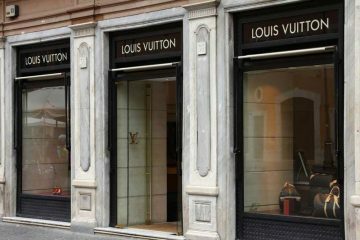 It reportedly held a “Token Day” campaign that year with partner retailers – including SK Jewellery – to promote Ethereum, Binance Coin, Aelf and Zilliqa cryptocurrency transactions. The deal – which will begin with the new SK Gold branch at The Shoppes, Marina Bay Sands – is not expected to have a material impact on the group’s net tangible assets or earnings per share for the year to Dec 31, the board said.